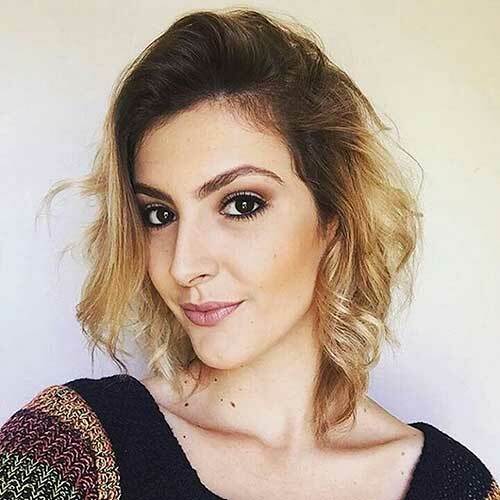 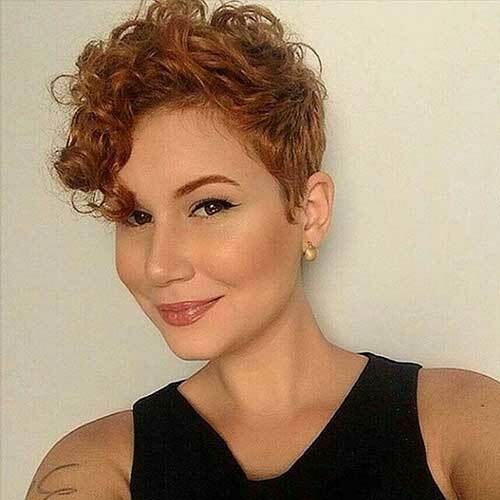 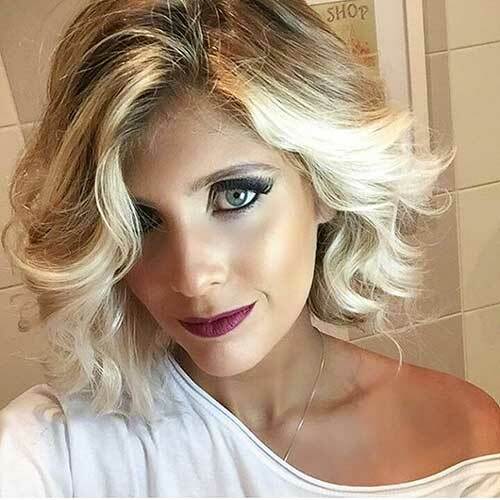 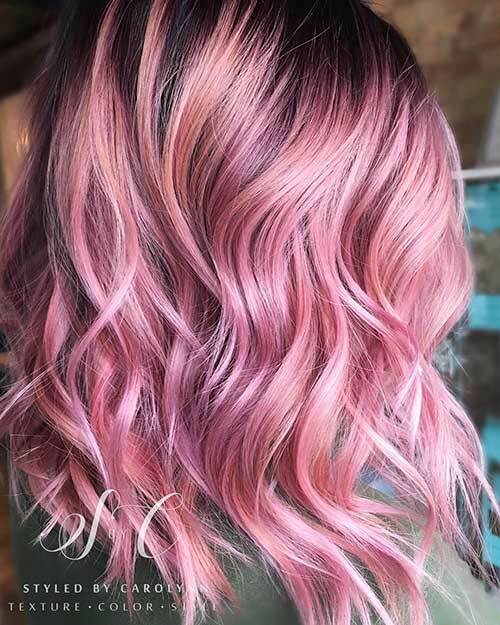 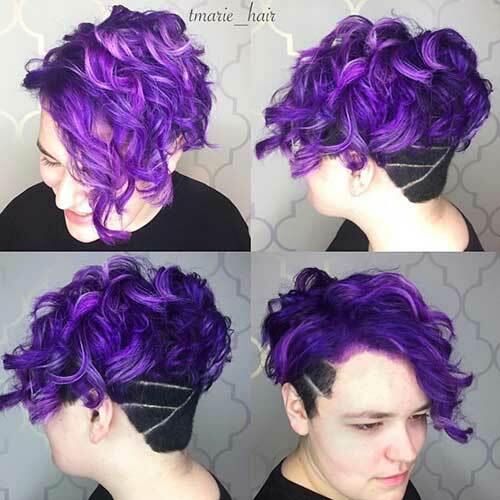 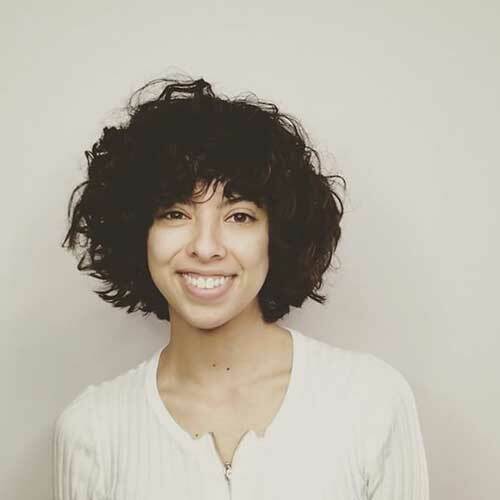 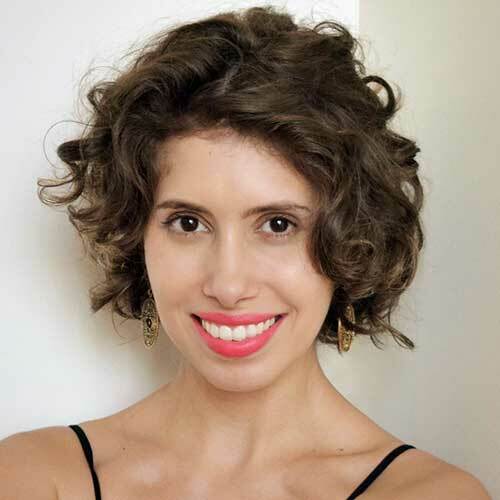 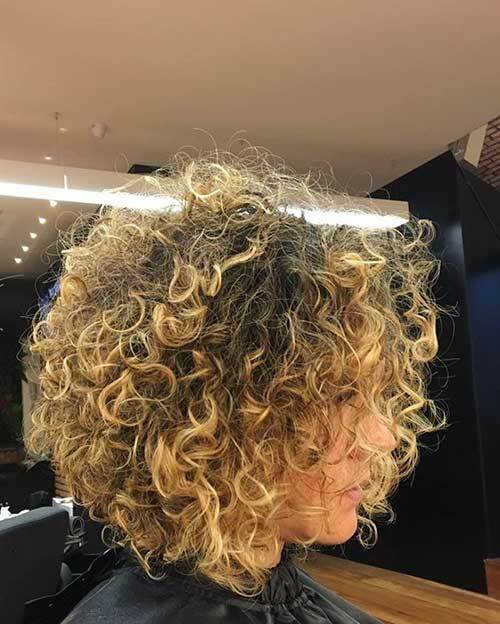 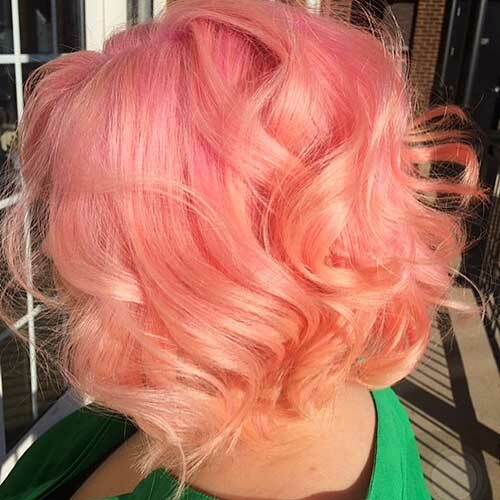 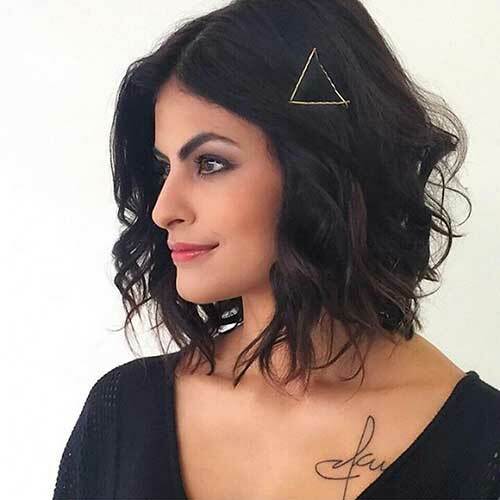 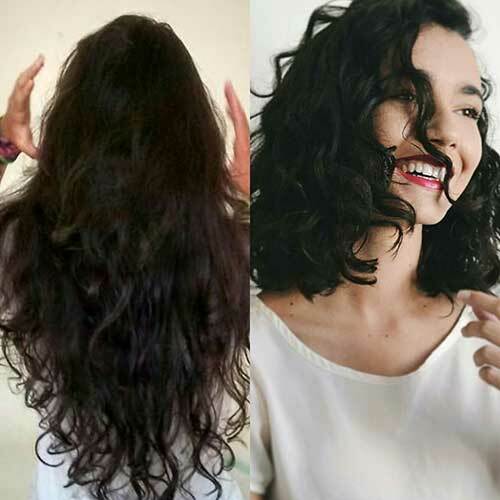 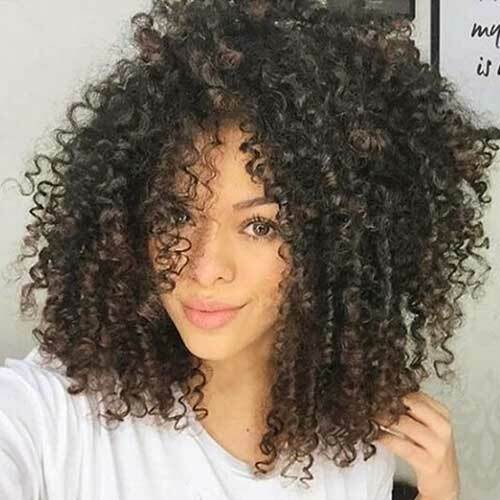 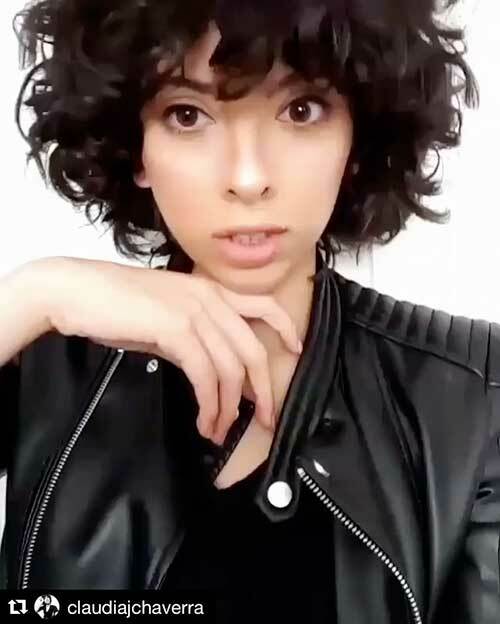 Whether you have naturally curly hair or not you will find really great short haircut ideas that would look great with curly or curled hair. 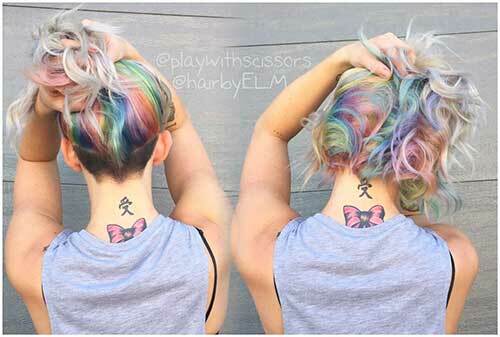 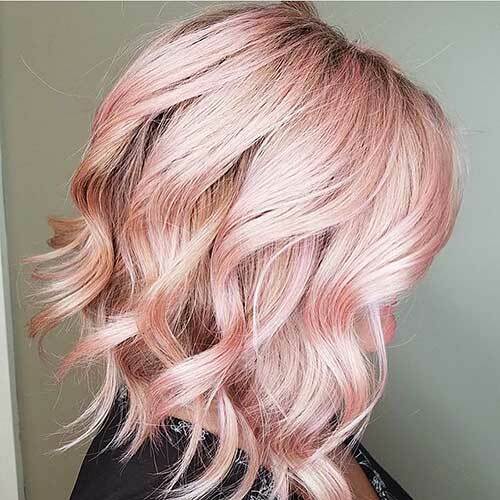 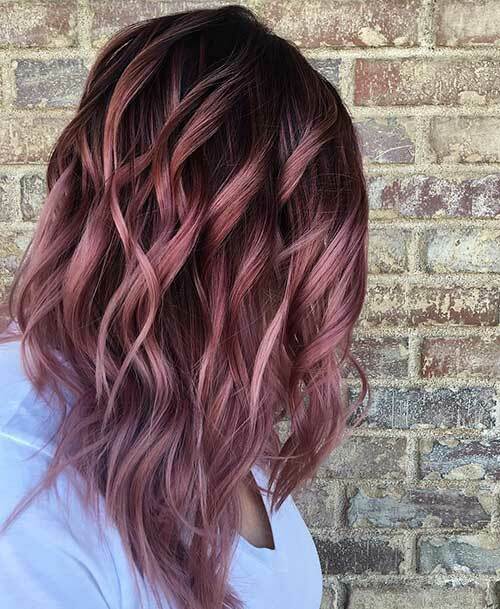 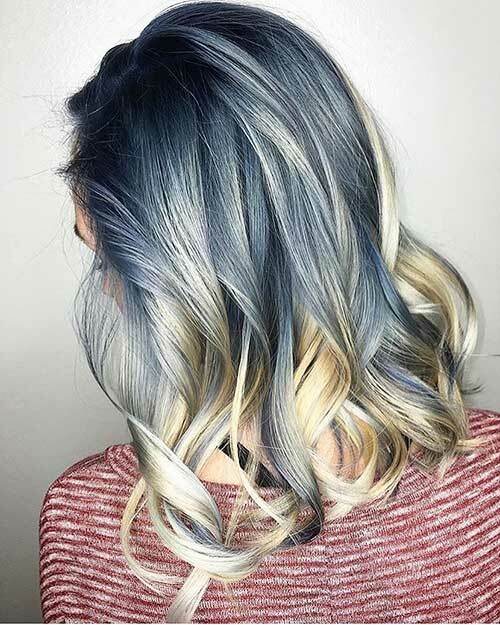 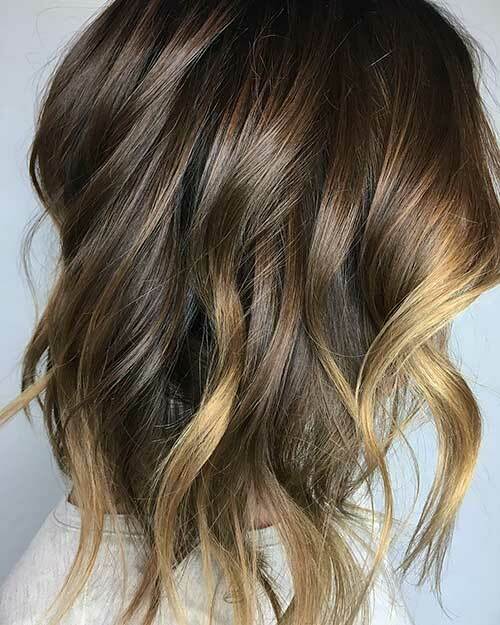 From gorgeous lobs to cool pixies we’ve collected the best haircut and style ideas that you want to try! 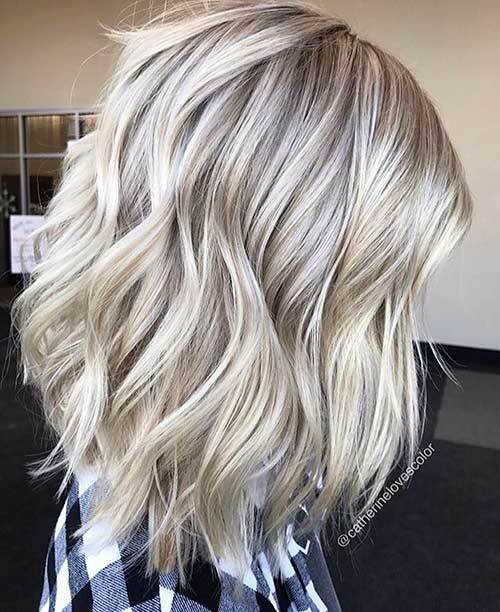 Straight or curly this long blonde bob hair with darker roots is perfect for women with fine wavy hair. 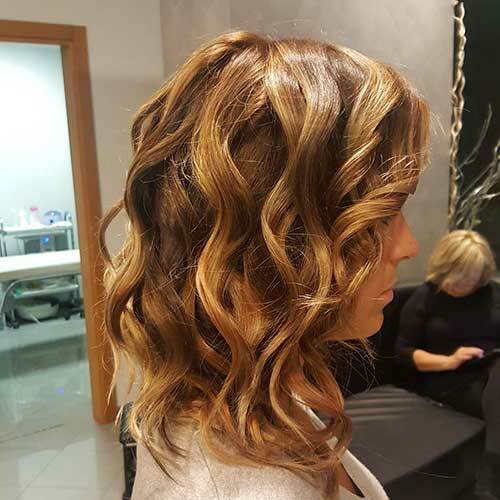 A short lightly layered hairstyle is always a good idea for dark, thick and curly hair as you can see you will easily style your hair too. 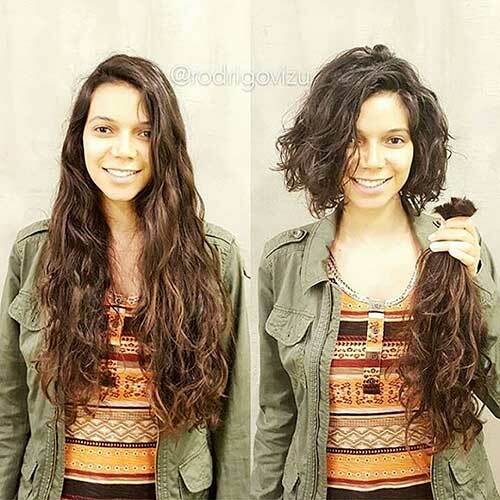 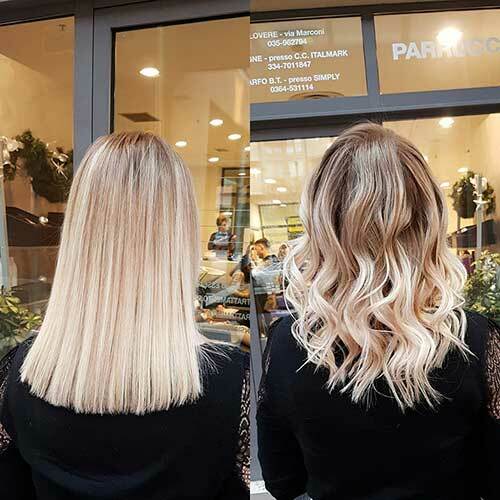 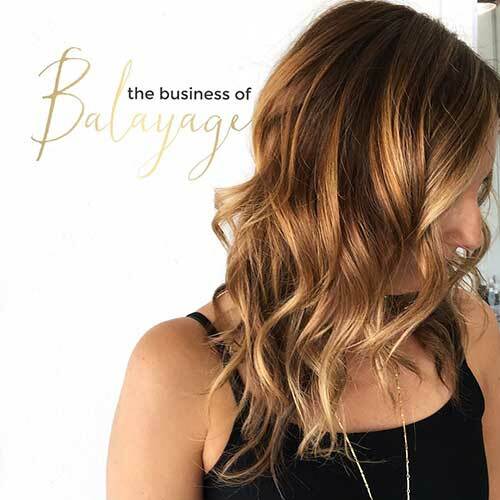 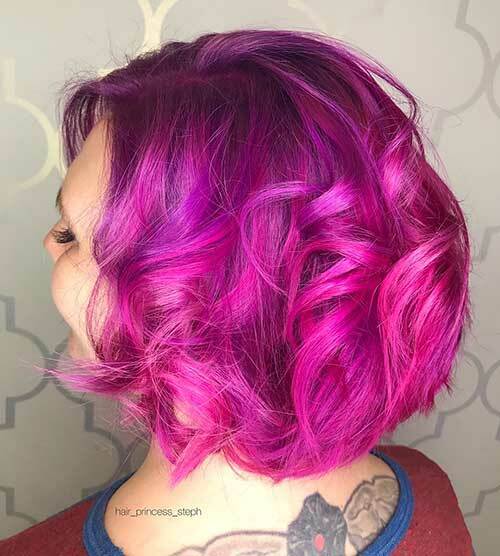 As you can see a modern bob haircut can change your whole look and style, adds a really cool and modern look to your hair. 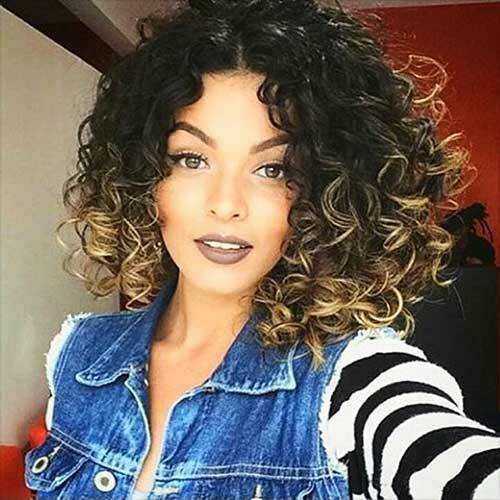 It is perfect for women with naturally curly hair and black women, blonde ends create a nice texture and dimension for the curls. 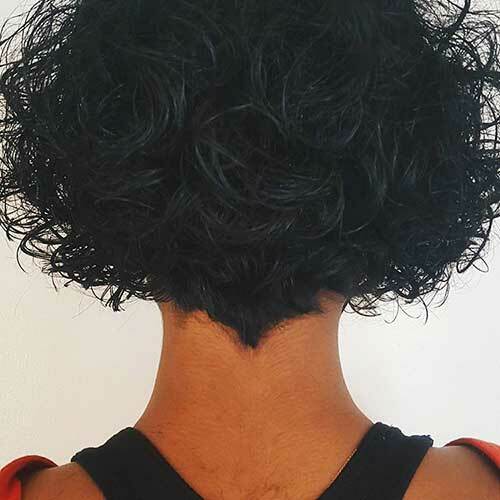 Nice natural spirals look definitely gorgeous and healthy and this long bob is one of the best ways to show them off. 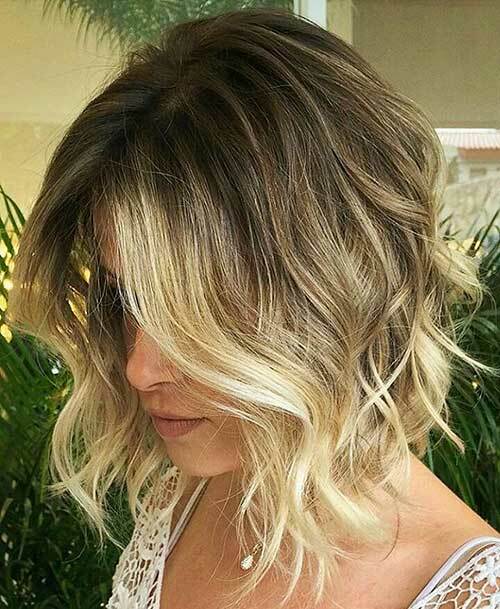 She looks definitely different with blonde ombre curly bob hairstyle, she looks natural and unique too!